It is our belief at Computer Corner that the key to good data management is in the planning, scheduling and controlling the avalanche of sensitive information that companies and individuals process by the second. 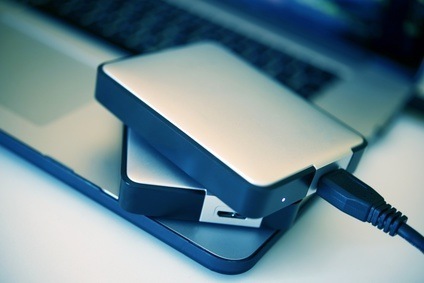 With data backup and recovery solutions from Computer Corner, data is encrypted and stored off site for your protection. Computer Corner can backup your data from a working computer in case of future emergencies or transfer your files from one source to another. We can recover data from a malfunctioning or otherwise inaccessible computer or with tier two data recover, we recover data that has been deleted from a hard drive, digital camera, or other storage media. Computer Corner also partners with leading industry experts to bring you the highest quality clean-room data recovery service available. Please contact Computer Corner at (352) 460-1155 or use our online form to let us know how we can assist you with data backup and data recovery for your computer system.